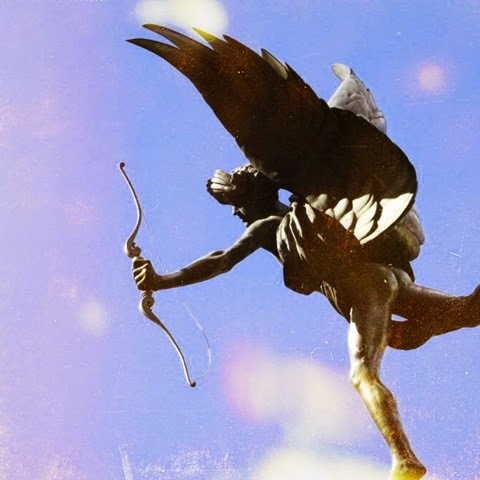 According to Greek mythology, Anteros was the God of requited love. It's quite fitting then that new 3-piece Anteros and their debut single is undoubtedly the most wonderful of songs. It'd be really quite hard not to fall in love with this aspirational track as its rather unassuming intro quickly picks up pace and fades in to all-out racing guitars and driving percussion. Set to join the likes of Black Honey, Osca, The Night VI & Paperwhite on Duly Noted Records with their forthcoming EP, this first outing is more than enough to get me hooked on their refreshing undiluted sounds - hopefully the first of many more to come! Take a listen above for yourselves.